'One time endowment of Rs 2 lakh to Rs 5 lakh may be awarded to the Fellow at the end of two years in case of exemplary research performance / international publications in reputed journals based on assessment of Performance Review Committee,' reads the official notification. Two year Post Doctoral Research Fellowship is available under State Bank of India (SBI). Application process has begun today for the 5 available fellowships. Candidates with Ph.D in Banking/Finance/IT/Economics related to BFSI sector are eligible to apply. Candidates with minimum 3 years' post qualification experience in teaching/ research work in premier institution/ university (like IIMS, IITS, ISB, XLRI or equivalent) or consultancy. Upon selection, candidates will be placed at State Bank Institute of Leadership, Kolkata or any other Apex Training Institute at Hyderabad or Gurugram or anywhere else desired by the Bank. 'Research work could be on areas of public interest for which information available in public domain will be utilized or on internal topics of contemporary relevance subject to a Non-Disclosure Agreement. 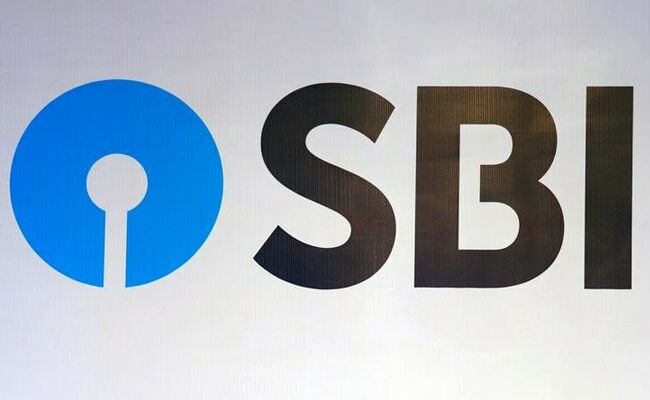 The PDR fellows may also be called upon to design and roll out Executive Development / other programmes dealing with topics of contemporary relevance,' clarifies SBI about the responsibilities associated with the fellowships. Candidates will be selected on the basis of shortlisting and interview with presentation. The last date to apply is July 30, 2018. Candidates can submit the hard copy of the online application along with enclosures before August 7, 2018. On the other hand, SBI is yet to release the preliminary exam result for clerk and PO posts.